I seriously can not believe how quickly this year went! I remember being so excited for all the wonderful weddings I had planned for 2017 and then I blinked and it's December. 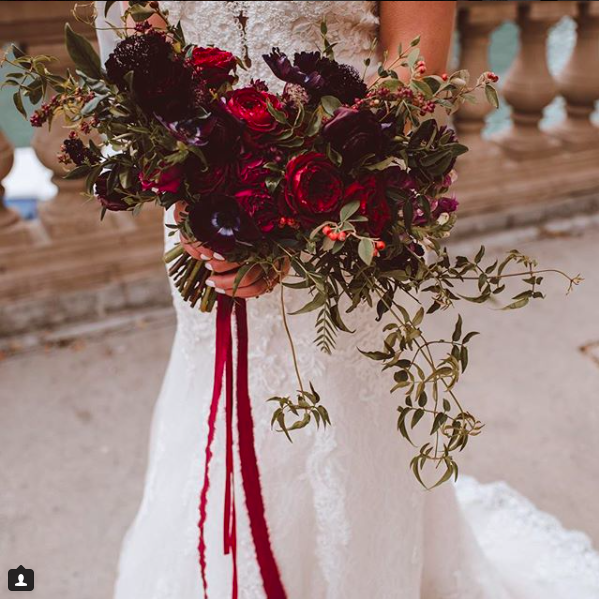 What a great year filled with gorgeous weddings, wonderful clients, amazing support, fantastic venues, and of course tons of flowers. I'm so grateful for an amazing year and I can't wait for 2019!! Here we go! 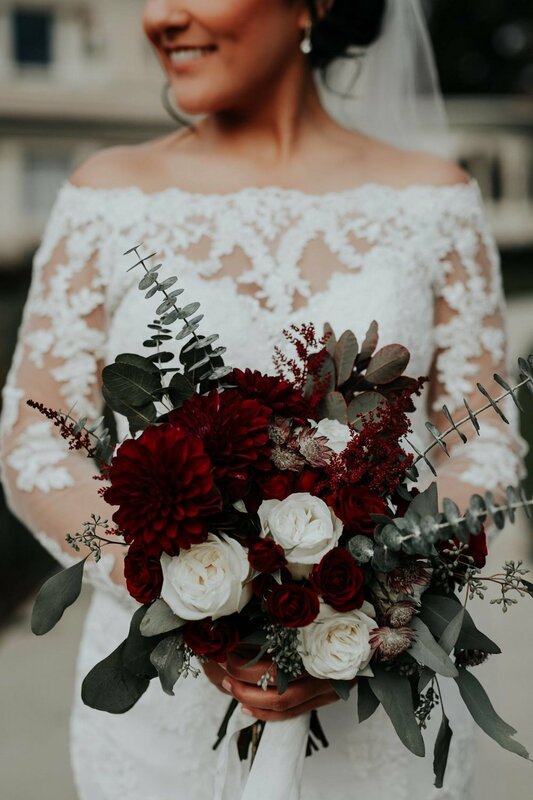 Since it's the end of the year I thought I'd share with you my top 5 bouquets created this year. So here they are in no particular order. I can't pick a favorite, can you?